Gloria Ladson-Billings (PhD Stanford ’84) is the Chair of the Department of Curriculum & Instruction where she holds the Kellner Family Endowed Professorship in Urban Education and is Faculty Affiliate in the Departments of Educational Policy Studies and Afro American Studies at the University of Wisconsin-Madison. She was the 2005--2006 president of the American Educational Research Association. Ladson-Billings’ research examines the pedagogical practices of teachers who are successful with African American students. She also investigates Critical Race Theory applications to education. 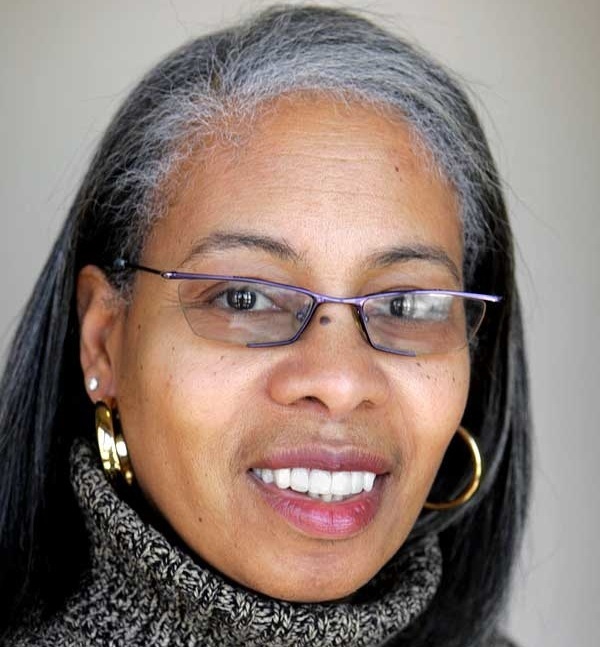 Ladson-Billings is the author of the critically acclaimed books, The Dreamkeepers: Successful Teachers of African American Children, Crossing over to Canaan: The Journey of New Teachers in Diverse Classrooms, and Beyond the Big House: African American Educators on Teacher Education. She is editor of five other books and author of more than 90 journal articles and book chapters. She is the former editor of the American Educational Research Journal and a member of several editorial boards. Her work has won numerous scholarly awards, including the H. I. Romnes Faculty Fellowship, Spencer Post-doctoral Fellowship, and the Palmer O. Johnson outstanding research award. In spring 2005 she was elected to the National Academy of Education and the National Society for the Study of Education. In 2007 she was awarded the Hilldale Award, the highest faculty honor given to a professor at the University of Wisconsin for outstanding research, teaching, and service. She is the recipient of the 2008 Distinguished Service Award from Teachers College, Columbia University. Ladson-Billings holds honorary degrees from Umeå University, Umeå Sweden and the University of Massachusetts-Lowell. She received a third honorary degree in January 2012 from the University of Alicante, Alicante, Spain. She was recently named a Senior Fellow of the NEA Foundation.